Carbon monoxide can be deadly; learn how you can protect those you love. Carbon monoxide is a toxic gas produced by the burning of carbon based fuel sources such as natural gas, charcoal, and wood. If inhaled, carbon monoxide blocks the passage of oxygen throughout the body with potentially fatal results. Don’t let your loved ones be vulnerable to the threat of carbon monoxide; learn how you can reduce your risk for carbon monoxide poisoning today. Carbon monoxide is both colorless and odorless, making it undetectable to the human senses. That’s why it’s so important to equip your house with carbon monoxide detectors. 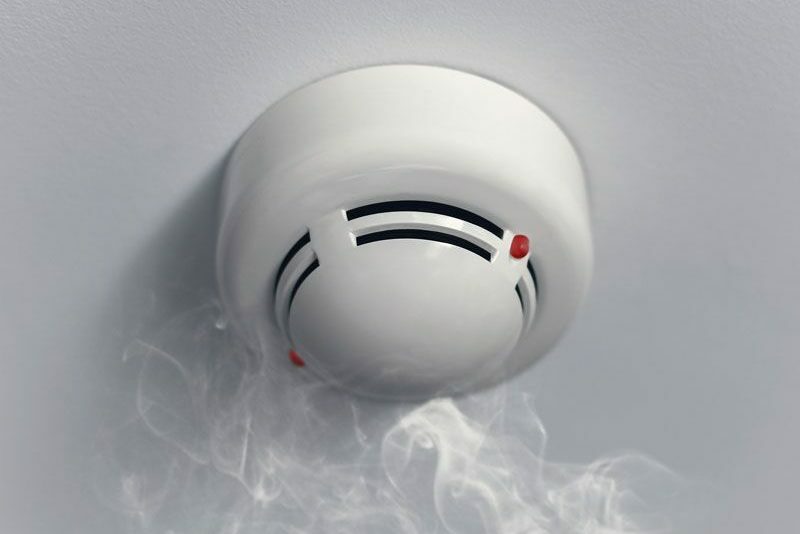 Much like smoke alarms, carbon monoxide detectors set off an alarm when it senses the poisonous gas in the air. You should have these detectors installed on every level and in every sleeping area of your home. If you hear your detectors go off, then quickly gather your family and evacuate the house. Once you are safely outside, contact emergency services t0 report a possible gas leak. Another way to protect your family is by knowing the early signs of carbon monoxide poisoning. Exposure to the gas can result in: headache, weakness, dizziness, nausea, vomiting, shortness of breath, blurred vision, mild confusion, and loss of consciousness. Unfortunately, these signs can be very mild and many confuse with as flu symptoms. However, if you so much as suspect that you or a loved be might be suffering from carbon monoxide poisoning, then don’t hesitate to act. Quickly get to a place with fresh air and seek medical attention. Your vigilance could save a life. Take these precautions to protect your loved ones from the harmful effects of carbon monoxide. Remember, another way to keep you and your loved ones safe is by having the right personal insurance protections in place. To find the policies that will best fit your needs, contact the team at Udell Family Insurance in Westlake Village. Our experts are ready to assist you with all your insurance needs.